Button sewer Archives - Global International B.V. 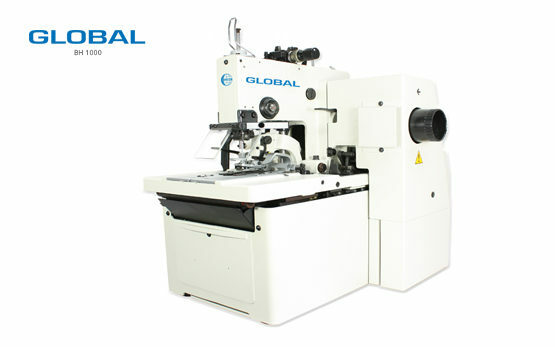 The Global button sewing machines line comes in both chainstitch machines and lockstitch machines, as well as mechanical and electronical stitching machines. The button sewing machines can be easily adapted for different buttons, and are widely sold in the garment industry for every expertise. 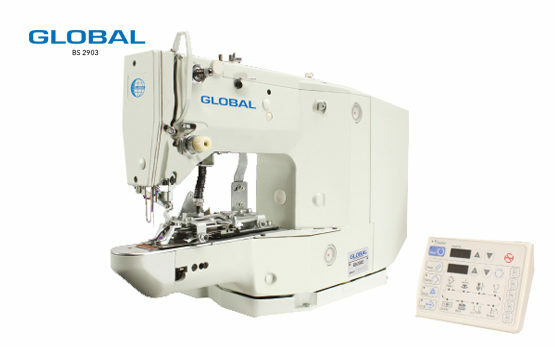 The Global Button sewing machine BS 377 is a single-thread, chainstitch button sewing machine, with a quick stitch shape changing mechanism and a knot-tying mechanism to prevent stitches from unraveling. 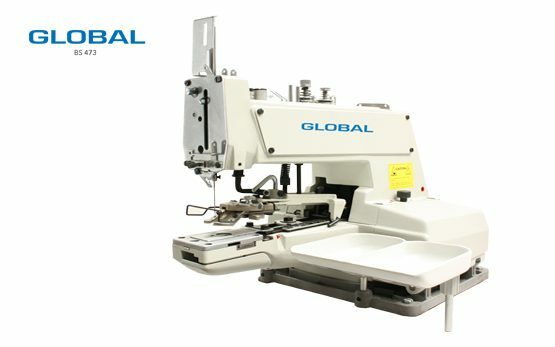 The specialized stitching machine for buttons!